Baaaah! 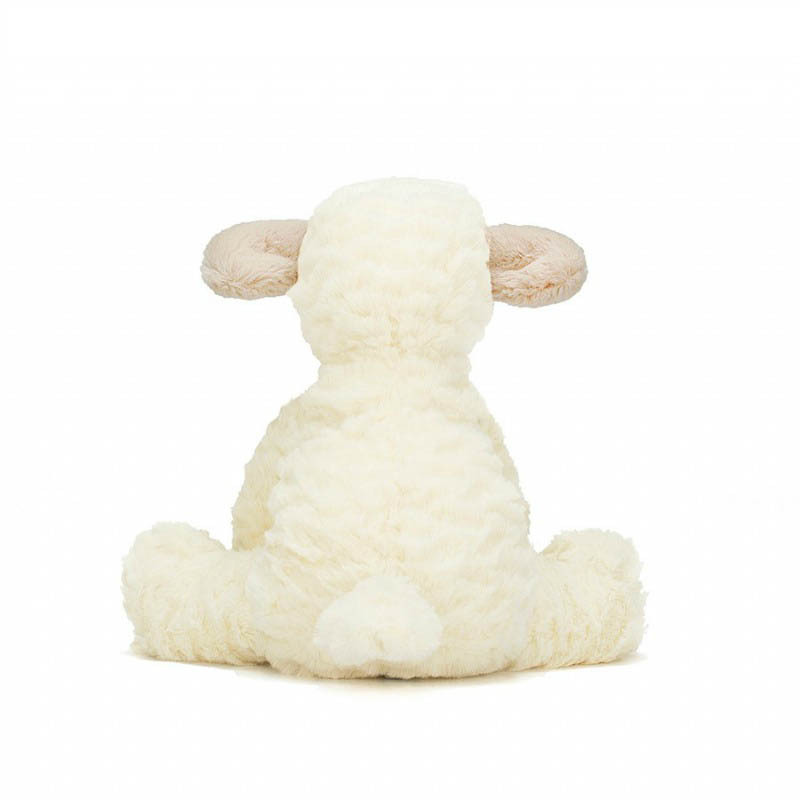 This little bundle of cloud-like loveliness is just waiting to be everyones little best friend! 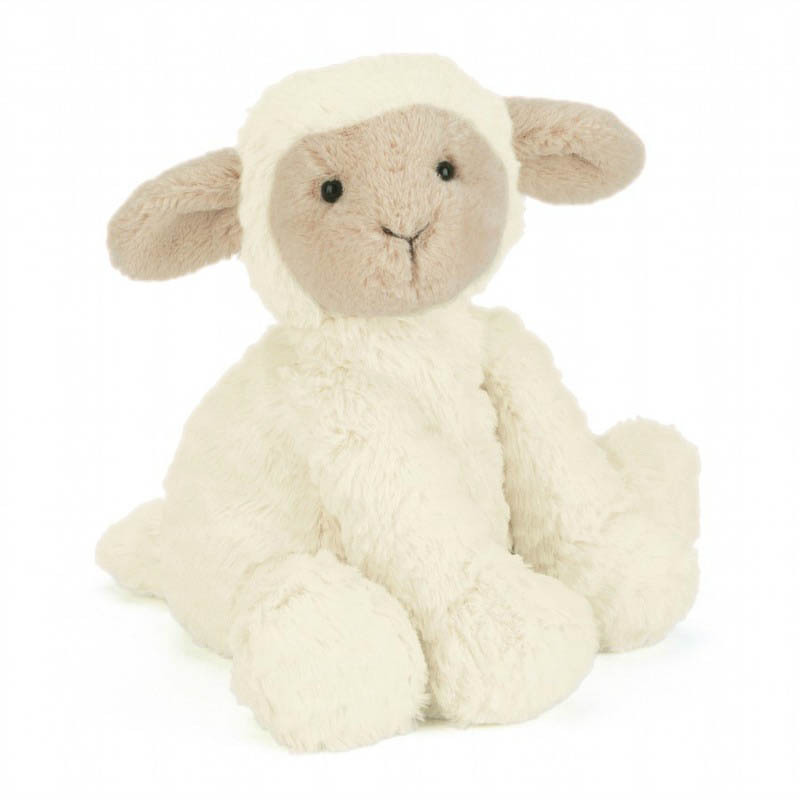 Fuddlewuddle Lamb is soooo soft, cute and IRRESISTABLE, it is no doubt perfect as a side kick for your loved one. 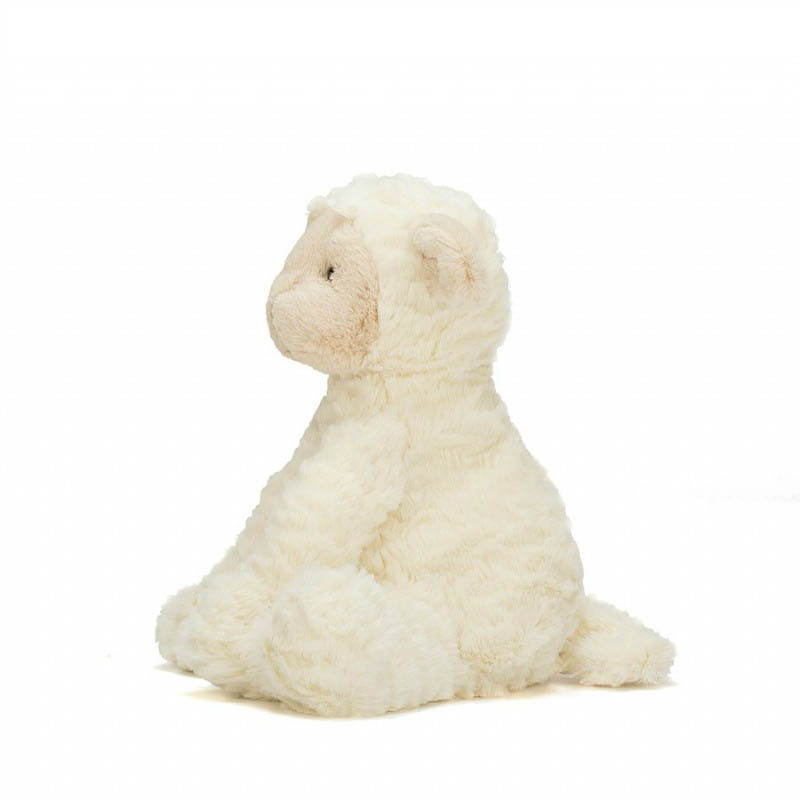 Jellycat designs appeal to children from birth to adults. 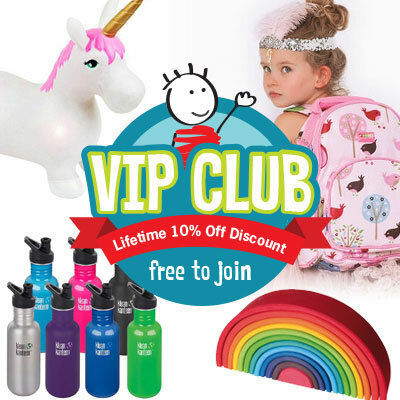 They’re sophisticated, quirky, irresistible soft toy designs that are destined to become children’s favorites for years to come. 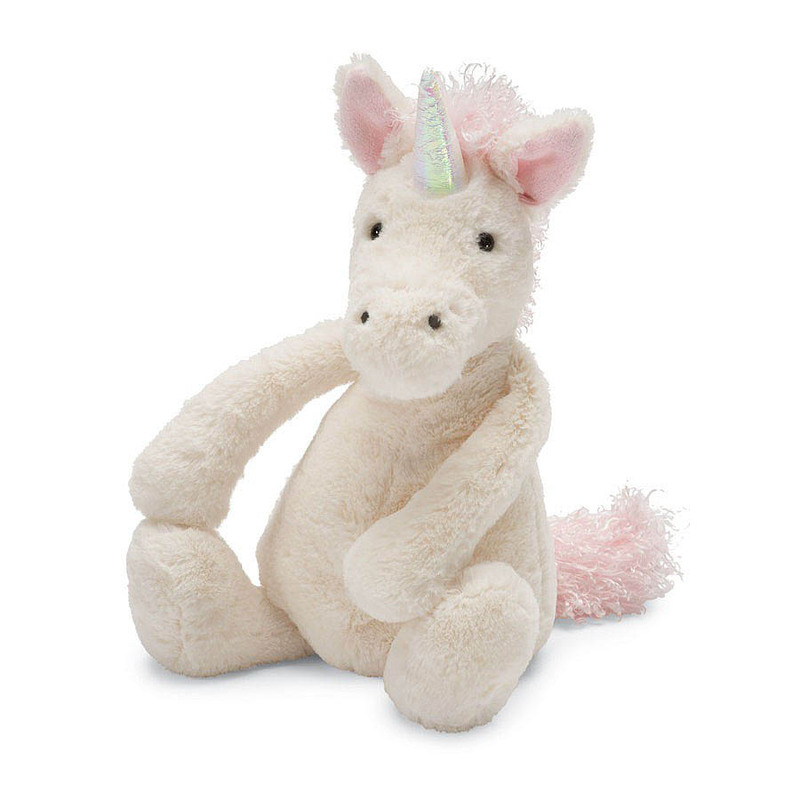 Jellycat creations are delightful to give and precious to hold...for a long long time.